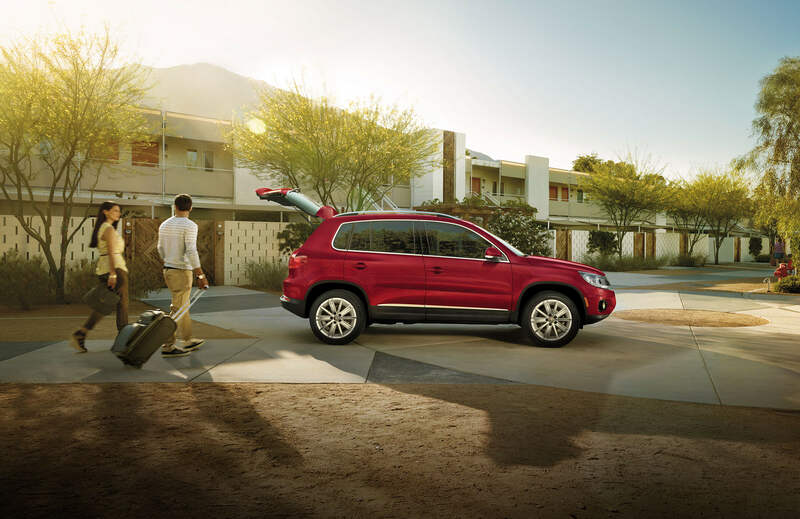 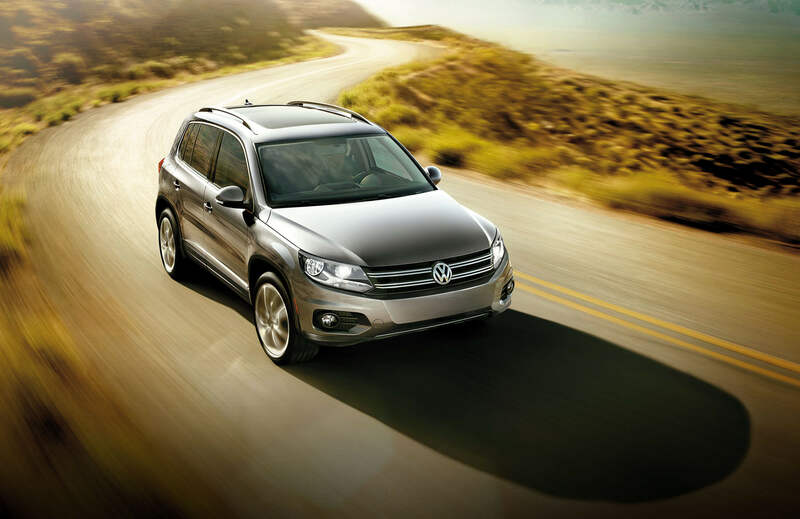 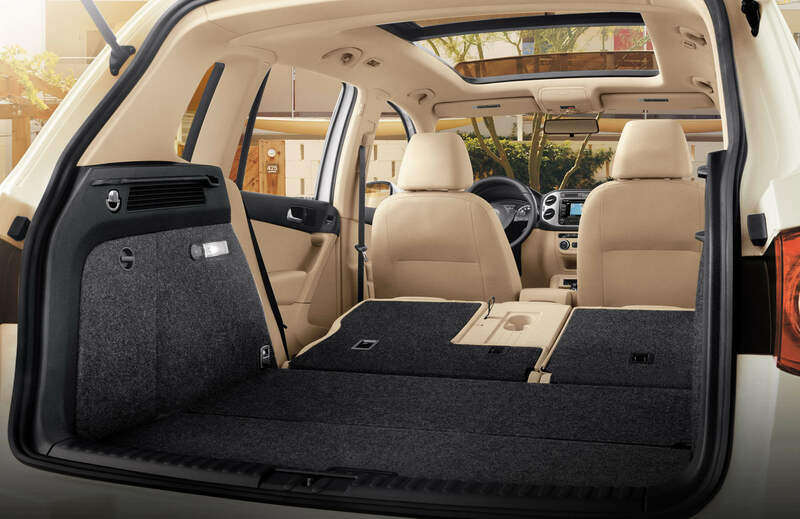 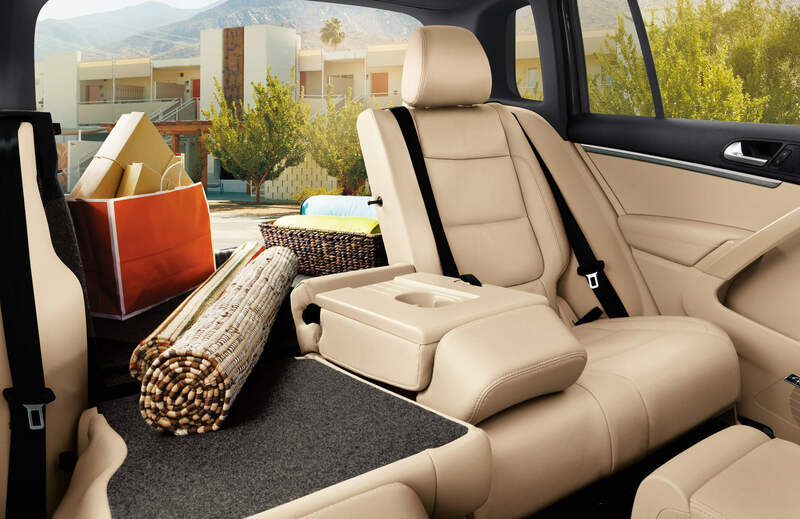 New Volkwagen Tiguan now on sale at Vista Pompano Beach. 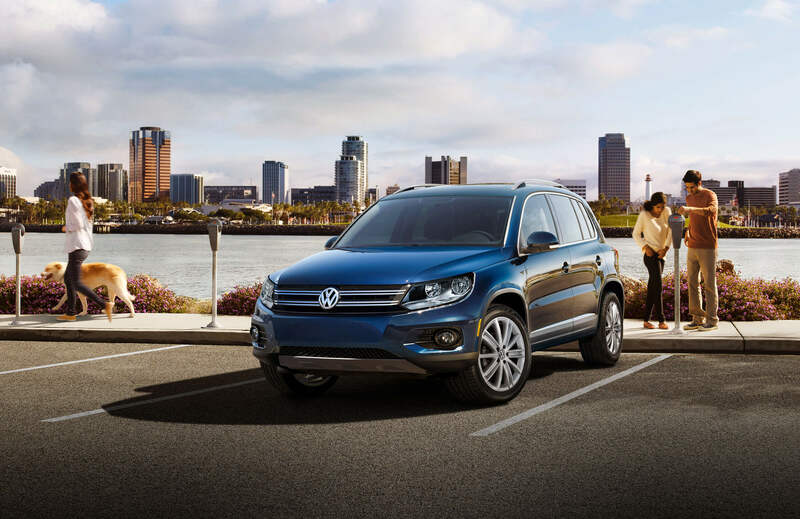 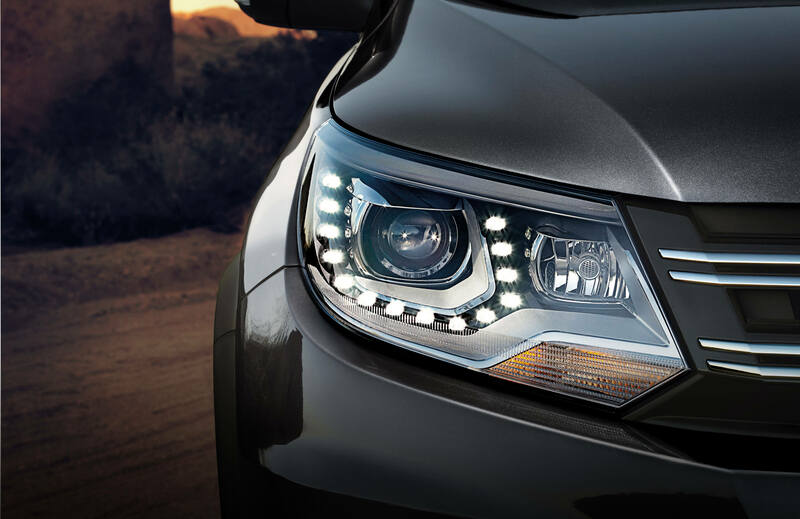 Promotional lease and finance programs are available for a limited-time including Conquest Cash and VW Owner Loyalty Incentives. 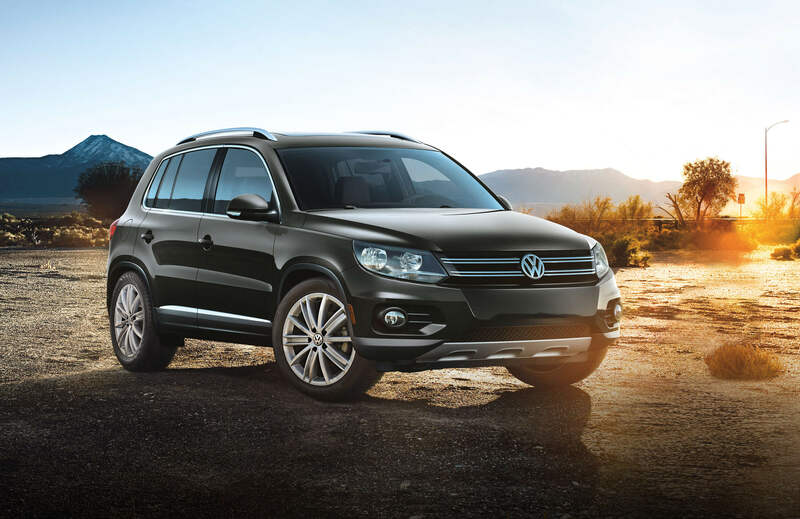 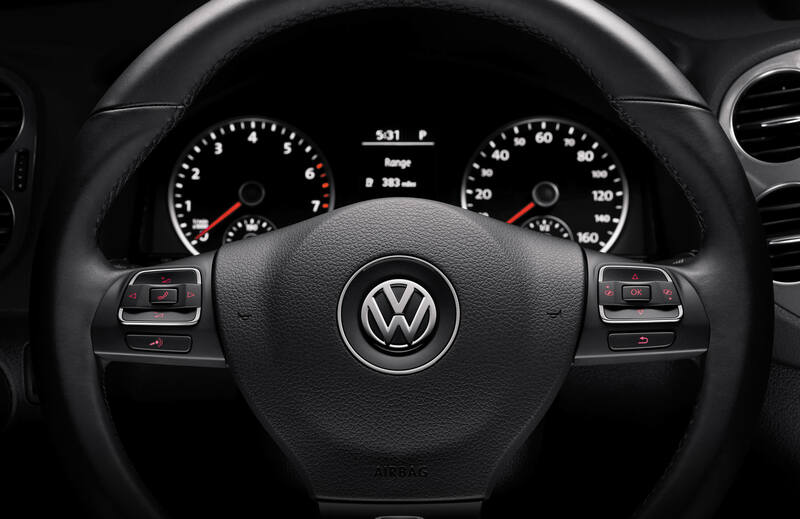 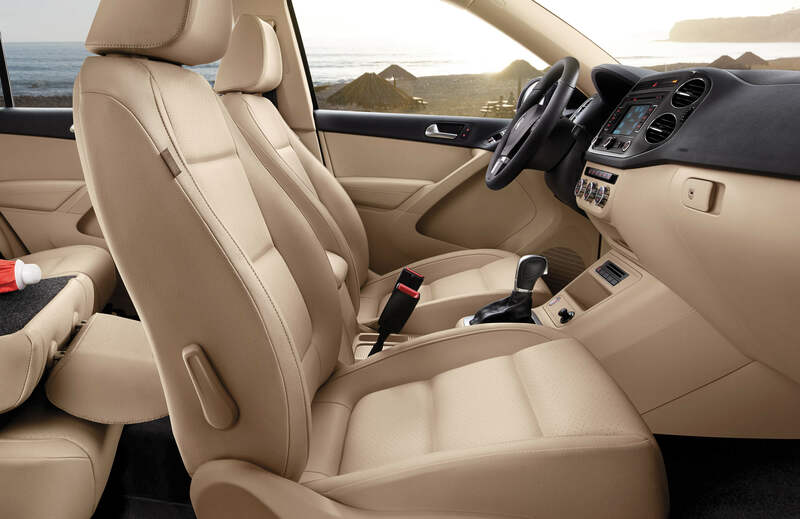 Submit your online request and we will match up our best offers with your new Volkswagenmodel.